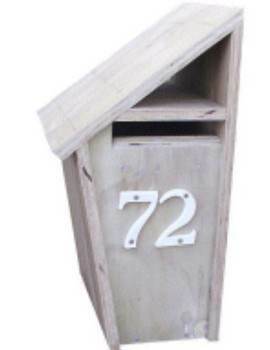 A custom wooden mailbox adds a bit of curb appeal to any home and yard. 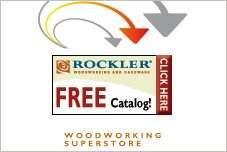 Free wood mailbox plans come in a variety of styles, from simple square boxes to ornate gingerbread houses. There are also plans to build a platform for supporting a metal mailbox, as well as a cute outhouse-style that features a door. Another elegant choice is an oak mailbox that features a decorative scrollwork medallion to decorate the post bracket. 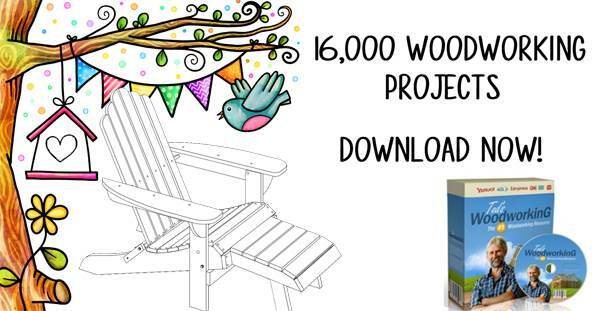 Use free wood mailbox plans to create a personal touch for your property and add whimsy or a designer look. 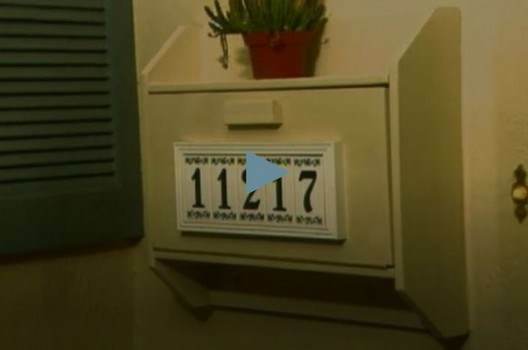 Add house numbers or your name to give your mailbox a custom look that is practical and easy-to-do. Use stencils or commercial numbers and letters to finish your project. Whether mounted to your home or a freestanding pole, a custom mailbox is a practical and simple project that adds beauty and charm to your home. 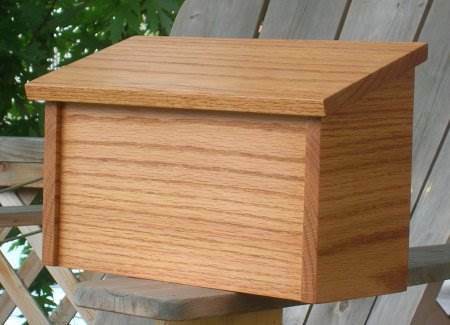 Build a wooden mailbox that has a special area for newspapers, boxes and letters. 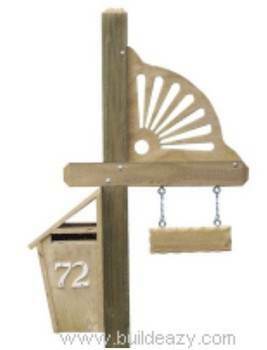 Build this good looking wooden mail box stand that will add to your homes curb appeal. 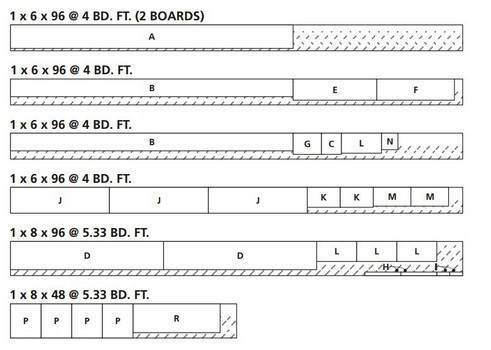 Download these instructions for a mailbox post and be done in no time. 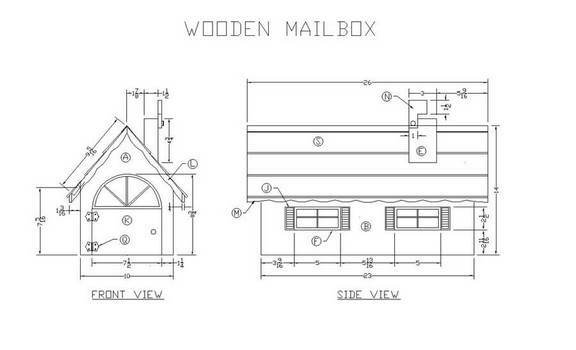 This plan is for a charming mailbox that looks like a little gingerbread house. Here is a simple plan for a handsome white oak mailbox finished with cherry stain. 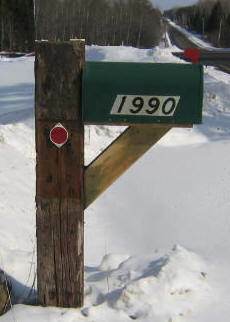 Here is a wooden mailbox that has a tilt feature that makes retrieving your mail quick and easy. Build a simple platform for your metal mailbox.